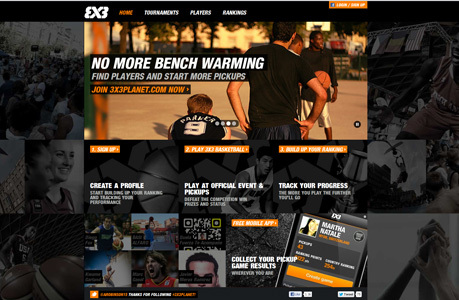 Awesome Sports Websites That You Should Follow Before You Design One! Sports websites should come with something really sporty that make the people feel love to sports! Normally people visit the sports websites to improve their fitness and energy level. So there is no confusion they will search for the best information, news or even images. It is important to design such a website that will help the users to find any information easily. The navigation needs to be smooth so the visitors will feel free to find anything easily. You can take the inspiration from the sensational websites that already has gained much more popularity! 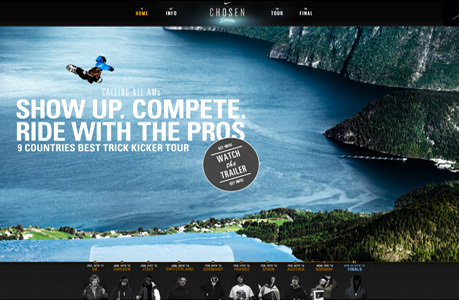 What Should You Consider Building Sports Websites? 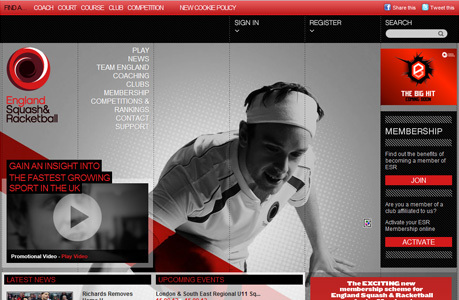 Bright customs background is always go great with the sports websites. The color combination needs to something that can draw the attention of the visitors. Though gray background most of the time get preference, however; you can try your own choice. Give your website a unique look. The best idea is to take the ideas from the existing sports websites and then take your own decision what you need to add in your website. It is possible to make something crazy and gorgeous if you able to add all the best features into your website. 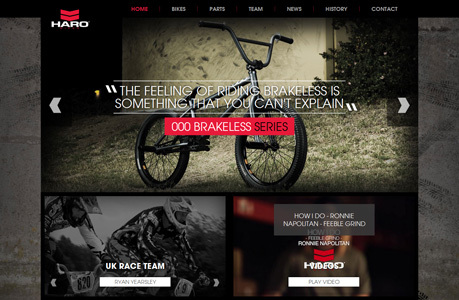 To boost your inspiration here are some sport website design ideas only for you. 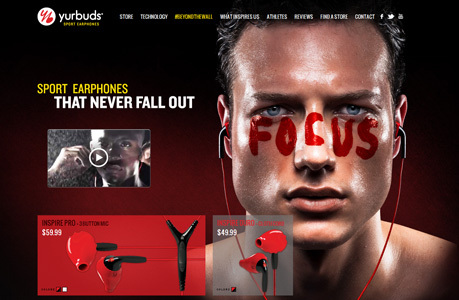 Share this gallery if you enjoy and have a look to our website design inspirations on Tuwidesign. Best Flash Sites of the Week #2. A badminton player is pulling a racket by his right hand and his left hand is in a bit angler position in front his body.he has put on a T shirt of black and white color.He is looking very nice.